The Dutch website Hardware.info has discovered a marketing trick that allows companies to market USB 3.0 as USB 3.1 and warns users when looking for a new mainboard, laptop or desktop. The culprit is that the USB Consortium allows hardware manufacturers to market USB 3.0 as USB 3.1 Gen 1. This means that if you buy something that states USB 3.1 Gen 1 you’re actually buying an USB 3.0 product. The difference between the products is significant, while the version number change between USB 3.0 and USB 3.1 might give the impression it’s only a minor upgrade, it’s not. USB 3.0 has a bandwidth specified at a maximum of 5 Gigabit/s, while USB 3.1 is should be able to reach a maximum speed of 10 Gigabit/s. And where the USB 3.0 port is usually blue, for the 3.1 standard there is no distinctive color. This means that USB 3.1 Gen 1 is nothing more than USB 3.0 and USB 3.1 Gen 2 is the ‘real’ USB 3.1. To make it clear, USB 3.1 Gen 1 is 100% identical to USB 3.0. Hardware.info noticed the issue after receiving Skylake mainboards for review where manufacturers specified USB 3.1 Gen 1 on their packaging. Earlier the website also discovered that the Apple Macbook 12″ has USB 3.1 Gen 1 ports in its specifications. 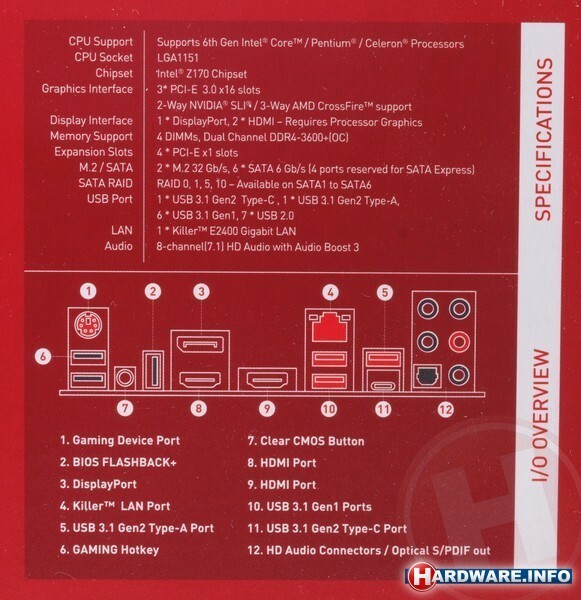 To make it even more confusing to users, on the box of a MSI mainboard the website found the manufacturer specified the USB ports as “8 USB 3.1 ports of which two Gen 2”.